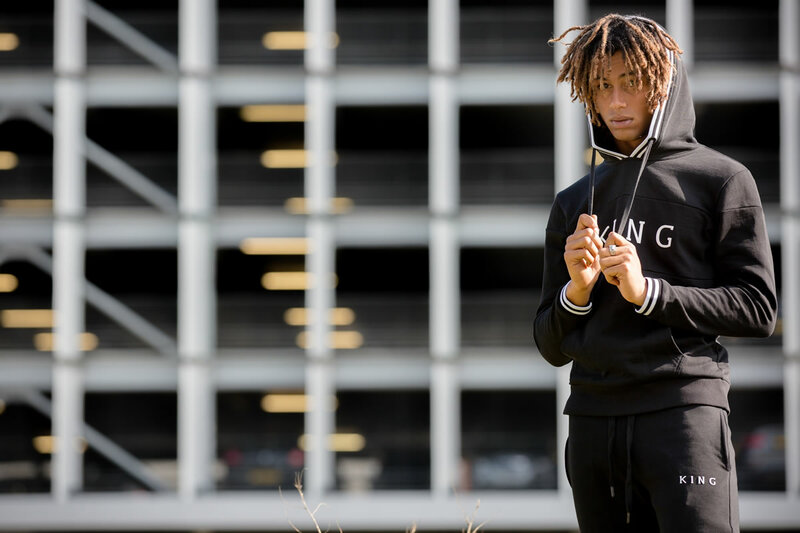 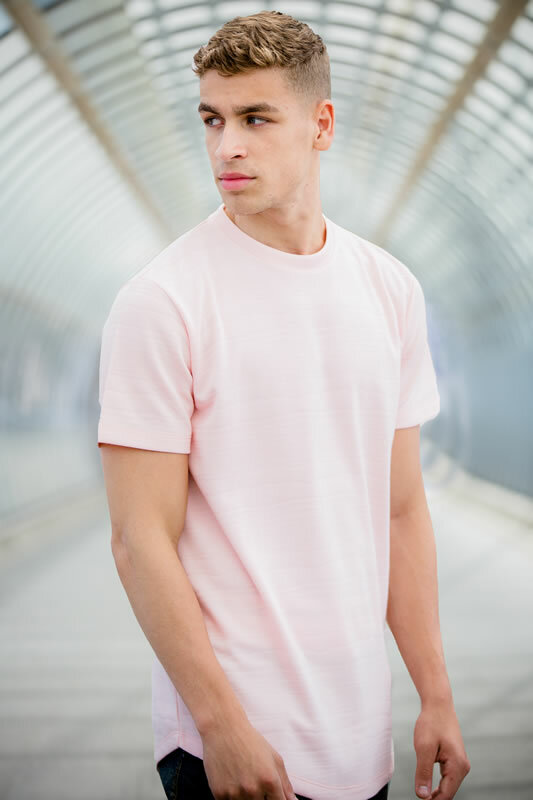 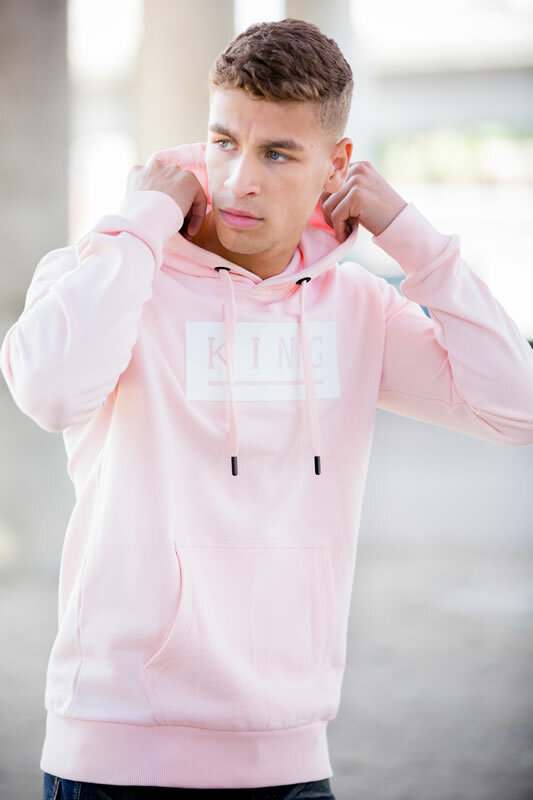 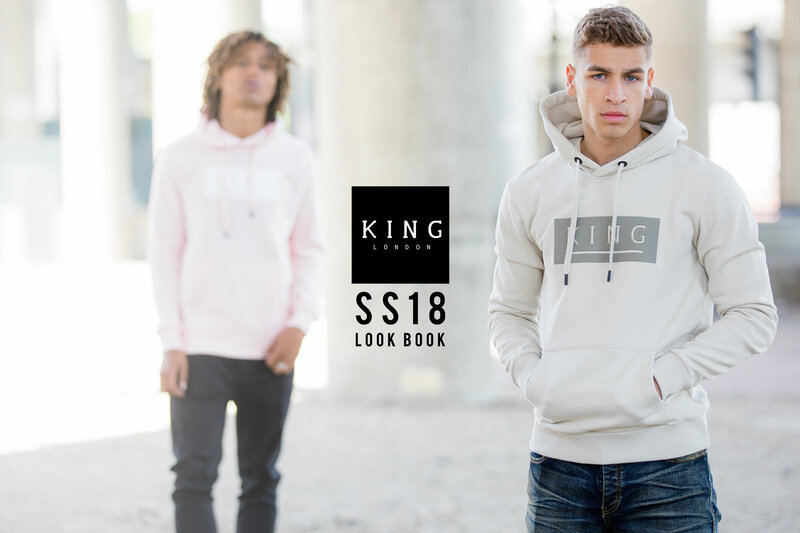 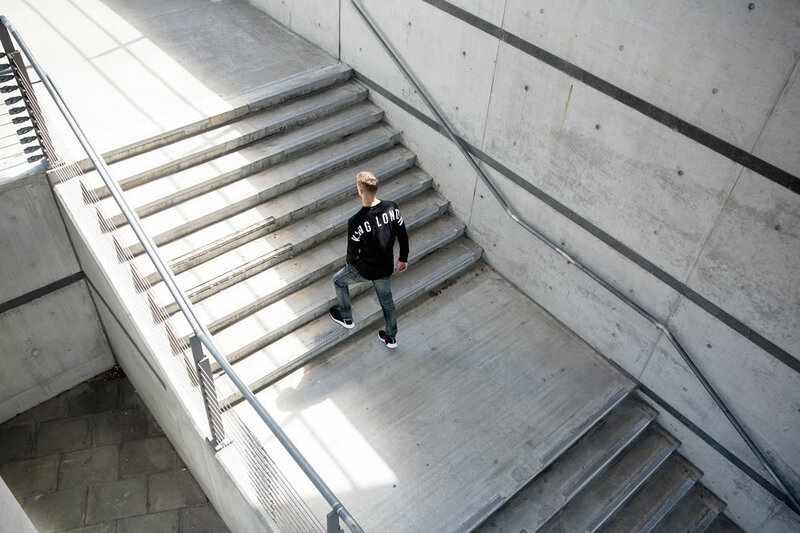 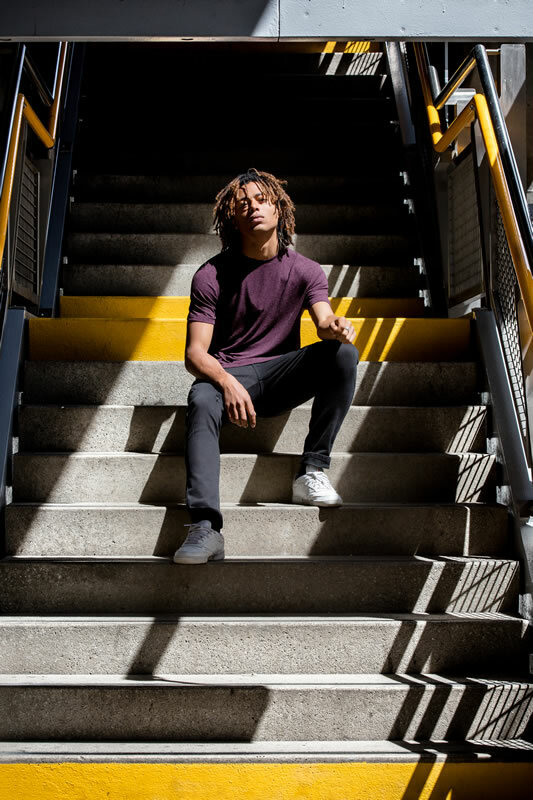 Shot against the backdrop of a classic mid-summer’s day in the city, the King Apparel SS18 lookbook showcases the latest line in London’s finest street fashion. 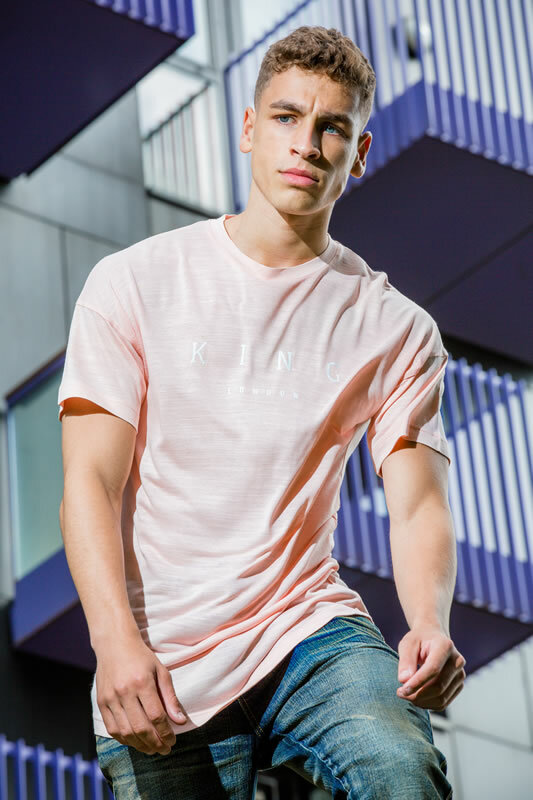 Drawing on our graphic-based heritage, bold prints and vibrant seasonal pantones feature throughout. 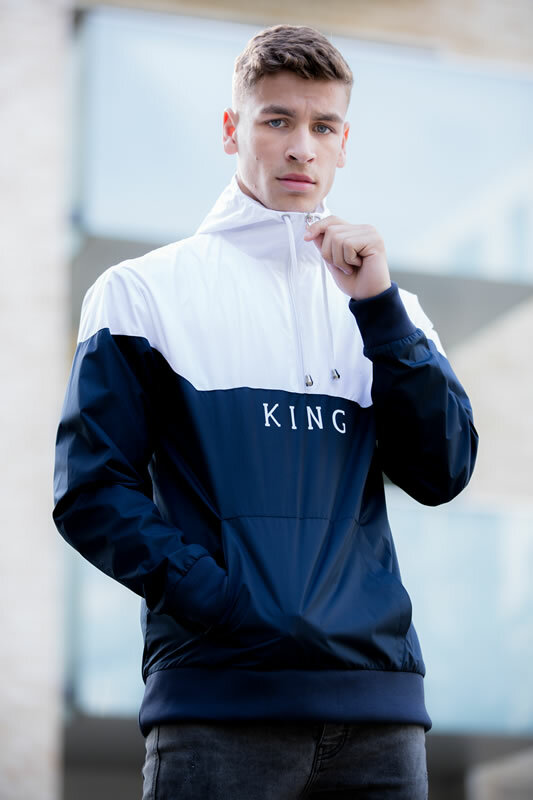 Individual style with no compromise.